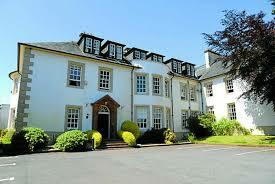 Details: Set in 18 acres of private parkland, Hetland Hall Hotel serves local produce on its Scottish menu. 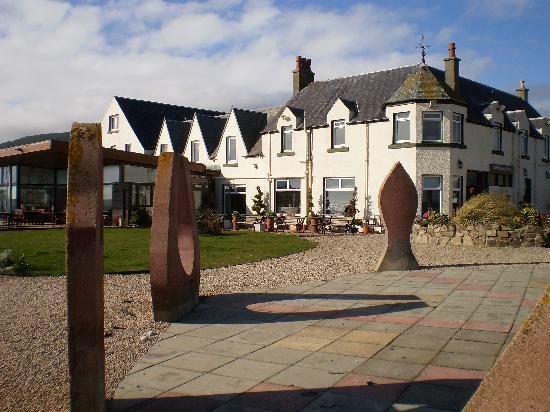 Overlooking the Solway Firth, this hotel also has an outdoor children’s playground and a mini golf course. 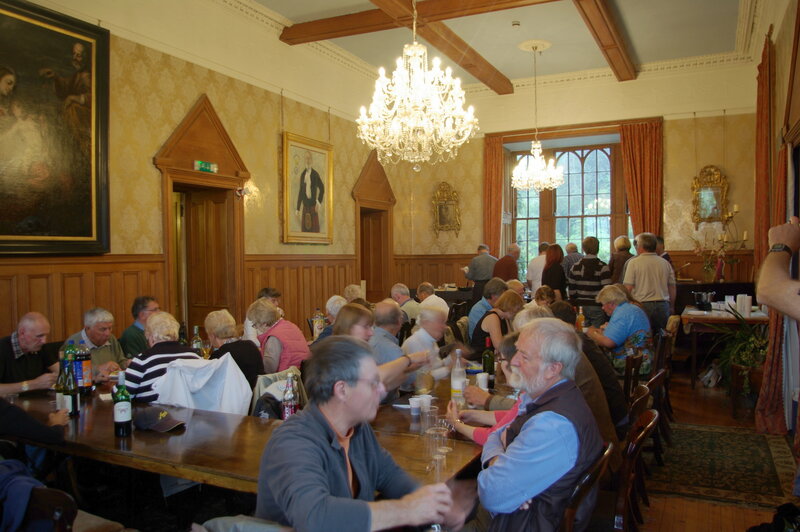 With a log fire and views of the grounds, guests can enjoy bar meals, snacks and drinks in the Georgian lounge bar. 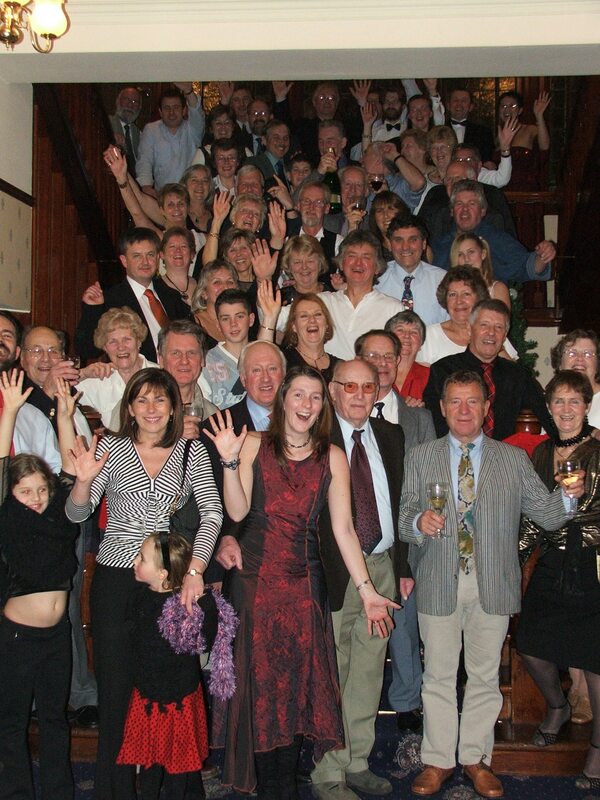 Full Scottish breakfasts, lunch and dinner are served in the Copper Beech Restaurant. Free Wi-Fi access, a flat-screen TV, tea and coffee making facilities, a hairdryerand a private bathroom are included in each room. Some rooms at Hetland Hall have views across the gardens towards the Solway Firth. 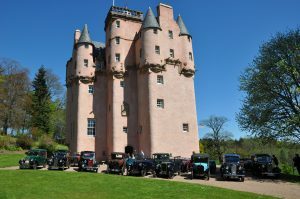 Free private parking is available and Dumfries can be reached after a 5-minute car journey. 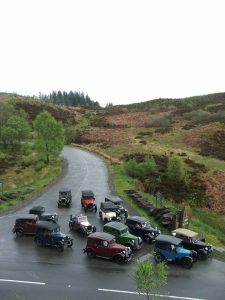 After Aberfeldy and St Cyrus it is time to return to Loch Lomond over the first May bank holiday weekend this year. Camper Cabins @ £40 for two people per night. Tents @ £8 per person per night. 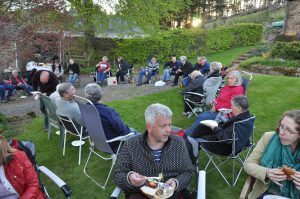 The weekend will be a mix of touring around the local area (in small groups or singularly, your choice), barbecues and socialising. Please bring your instruments and singing voices. Details: For those of you who patiently awaiting the restoration of the Eastern Expedition – wait no more. 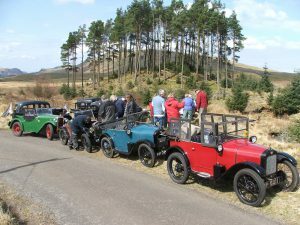 2018 sees the return of this Fife base excursion and we would love it if you could join us. 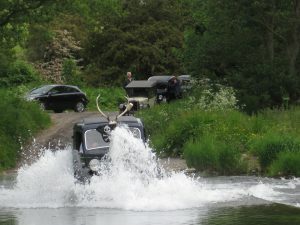 The campsite address, for those who haven’t been before, is Knockhill Of Nydie , Strathkinness, St Andrews, KY16 9SL. Arrive Friday with evening DIY BBQ, followed by the usual merriment. If you don't fancy cooking, the Strathkinness Tavern is ½ mile down the road and serves food until 9 pm. Or if you are feeling really lazy, you can get takeaway in St. Andrews – they deliver to the campsite. For those looking for fine dining (what could be finer than fish supper twice from one of St. Andrews’ finest fry bars?) the Dolls House in St. Andrews has changed hands a few years ago but still offers consistently good food. Please make sure you fill up the car on the Fri eve for Saturday’s run. 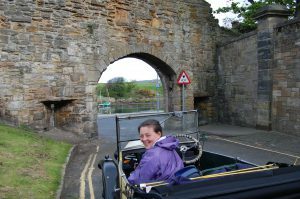 There is a fuel station in the west of St. Andrews or a large Morrisons supermarket with petrol station just to the south of St Andrews. 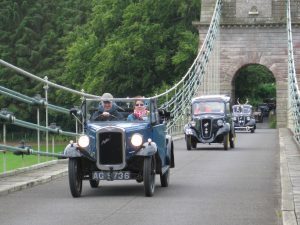 Saturday: Depart site at 10am sharp for run around Fife. 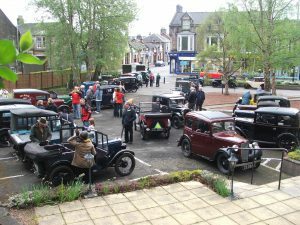 We have planned an Al fresco coffee stop so bring your flasks, mugs and chairs and any home baking to share is welcome. 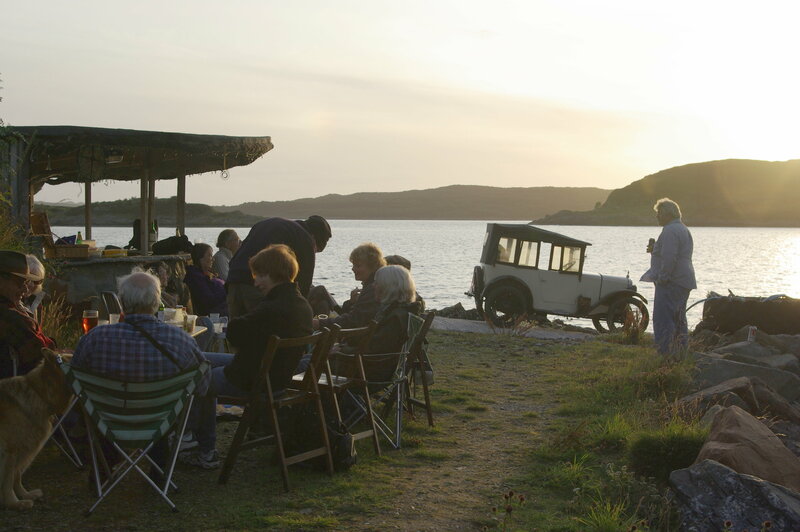 The late afternoon can be spent at your own leisure and then back to the campsite for some more merriment. Sunday: Depart site at 10:30 heading for Anstruther to sample some of the finest fish in the land. From here return to the site to pick up your camper or disperse to the 4 winds. We haven’t planned routes or lunches yet, but I’ll have them sorted before the weekend. Please let me know if you are coming so I can make sure everyone is catered for. Tent/camper van (inc. 2 people) £15/night. No additional fees for cars or trailers. 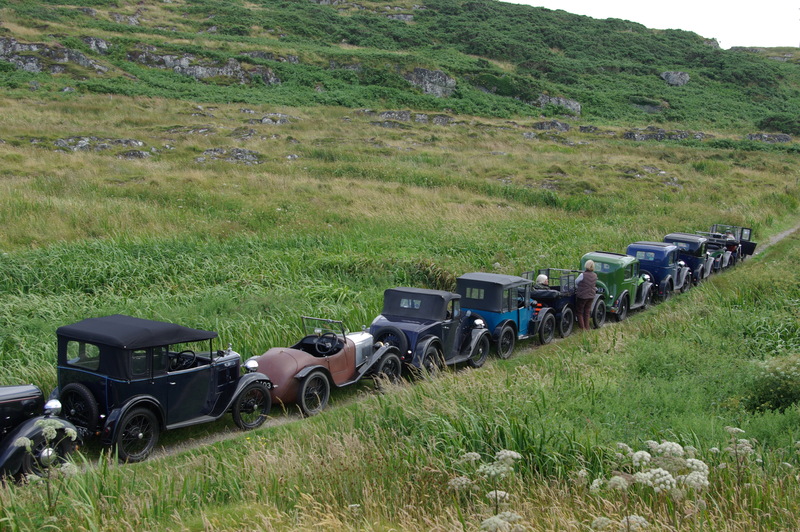 Please book directly with Sue at the campsite saying that you are with the Scottish Austin Seven Club. Sue's contact details are email: ku.oc1555614787.eidy1555614787n@yri1555614787uqne1555614787 Tel: 01334 850110 / 850828. 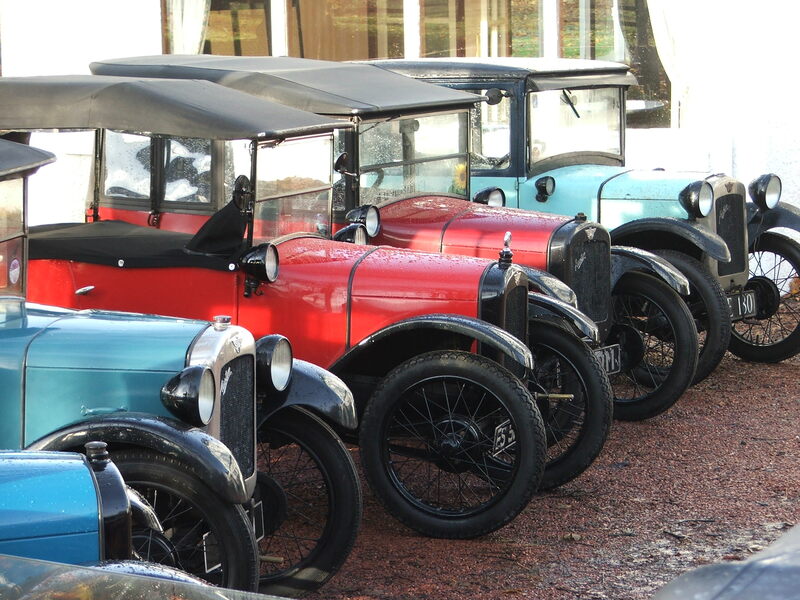 You must quote Austin 7 when booking so that we are all together and you get the discounted prices. For non-campers there are some B&B's in Strathkinness and more a few miles down the road in St. Andrews. Please also let me know if you intend coming ku.oc1555614787.ytef1555614787assid1555614787iriv@1555614787nosra1555614787ep.ne1555614787leh1555614787 or 01501 763585. 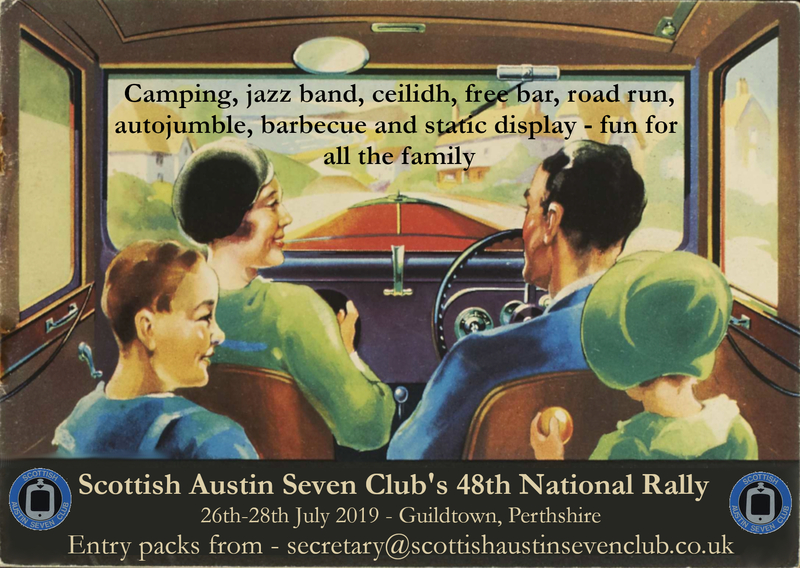 Week long holiday following National Rally at Guildtown - co-ordinated by John Davies, keep an eye out in Meshing Point for more details.